 his brother's heroin addiction. 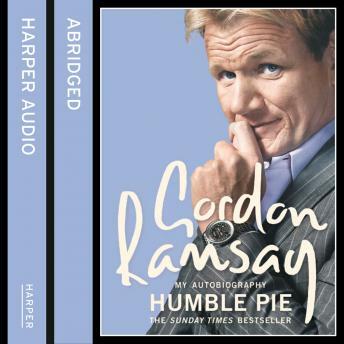  Gordon's early career: learning his trade in Paris and London; how his career developed from there: his time in Paris under Albert Roux and his seven Michelin-starred restaurants.  kitchen life: Gordon spills the beans about life behind the kitchen door, and how a restaurant kitchen is run in Anthony Bourdain-style.  and how he copes with the impact of fame on himself and his family: his television career, the rapacious tabloids, and his own drive for success.